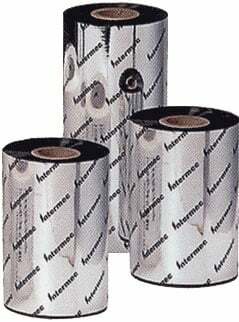 Intermec ThermaMax 3202 Resin - 2.2" x 1500' Black Resin Ribbon. Compatible with Industrial Printers. Single ribbon. 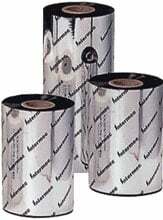 Used with polyester labels. The Intermec 13072218-R is also known as Intermec Technologies	13072218-R	or 13072218R	.